Compact, light and with Brass Resonance Modeling! The new and revolutionary X Silent Brass System of YAMAHA. Compared to the earlier model the mute is manufactured much lighter and more compact. The blowing resistance is more comfortable and finds you a natural and clear playability. The new developed and digital audio technology called Brass Resonance Modeling, let this system become a real listening adventure. 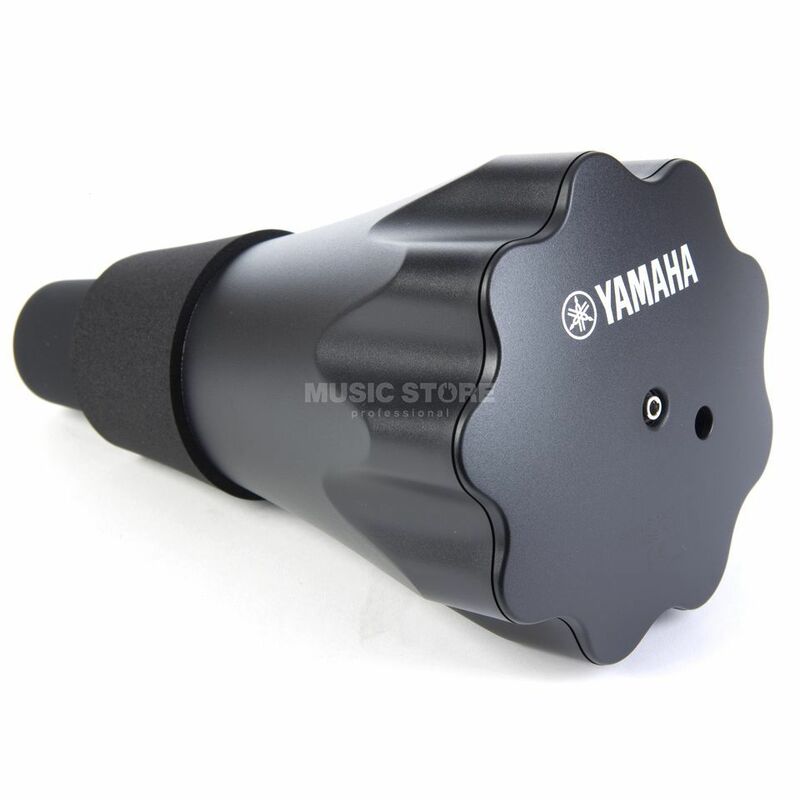 The sound gets recorded with the microphone and changed to a real trumpet sound without mute.